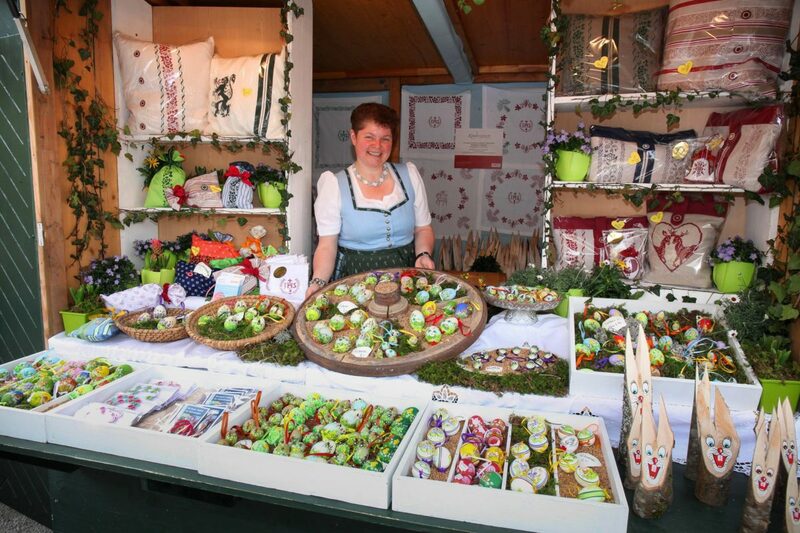 Thank you for your interest in the 17th Easter Market Schloß Schönbrunn, which taking place from 6 to 23 April 2019. Unfortunately, the registration deadline for 2019 has already expired. Please still find the details about the prices and conditions in the dates & facts sheet. For further questions or enquiries about the Easter Market please do not hesitate to contact us.